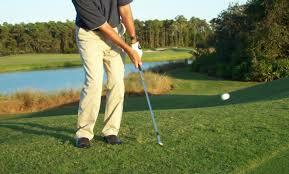 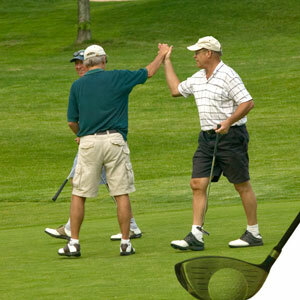 TGM GOLF ACADEMY HAS OVER 120 YEARS OF EXPERIENCE IN THE GOLF BUSINESS. 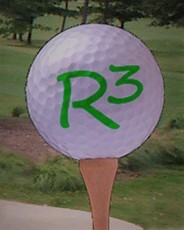 THIRD SHOT AND SHORT GAME CLINICS. 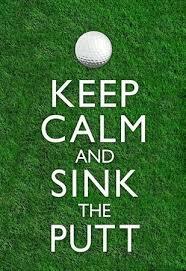 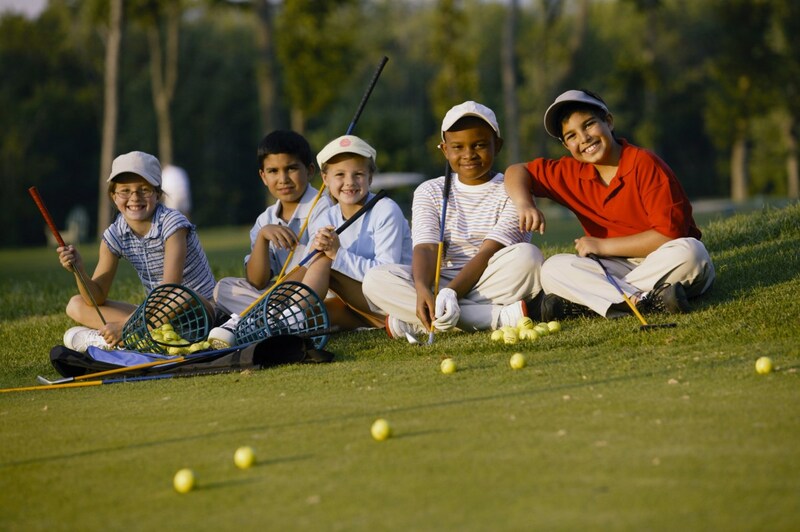 Click Here for After School Junior Golf Programs.